I have been a global photojournalist and documentary photographer for 25 years, I am originally from Mystic, Connecticut but I have lived in London for 20 years now. My work has taken me to over 71 countries in 25 years some of them are the most conflicted regions in the world including Syria, Iraq, Eastern Ukraine, Central Africa and Central America. My photos have been published extensively around the world, and it is likely that anyone who reads this article has seen my photos or drone footage in a news-outlet story. Today, Drone footage is being used almost daily in news reporting. Droning was a natural extension of my work as a conflict photographer. I have also had the wonderful opportunity of being able to study under one of the best UAV training instructors in Europe who really encouraged me to fly with great discipline, safety and precision. I studied at The Phoenix Flight School with Peter Milner. 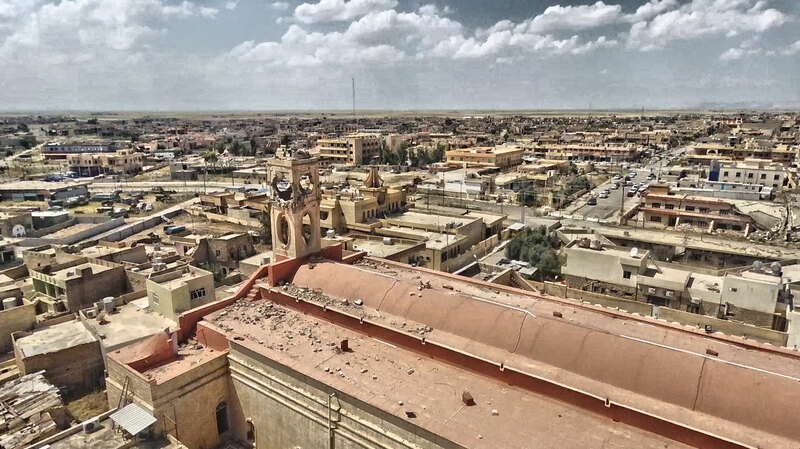 In April/March of 2017 I decided to bring my Parrot Bebop 2 and my DJI Pro 3 to Iraq where I have been living on and off for the last 3 years. This would be the first time I would drone in a war zone. 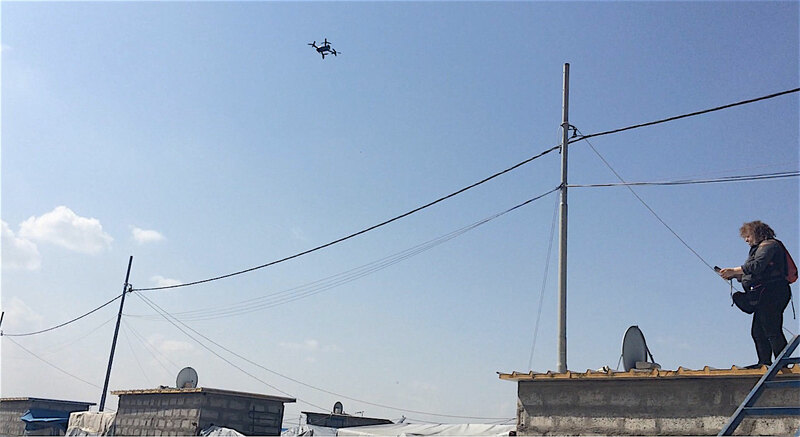 When I droned over Mosul in March 2017, I saw that there were a few male news teams droning there but I had not seen any women droning anywhere in the two months I was droning the refugee camps in and around Mosul. I did see many female photographers but none were using drones. 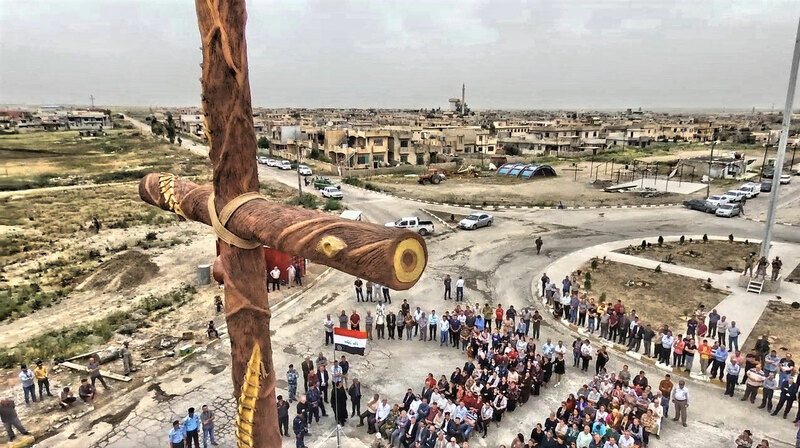 Once I started to include droning in my work in Iraq I was amazed that I was able to capture vastly more of the story than with traditional technology I had been using throughout my photo career. I could get a bigger picture and a better over-all understanding of the environment. This was a profound revolution in my ability to bring more of the story to the world and to see what was going on very much past my immediate periphery. I could see a whole world beyond the background; it was truly amazing for me to experience this. It was then I realized the potential of having such an extended view of a conflict area was so critical not only to the story but also for my safety. Often I could not get close to a particular story because of the dangers of IED’s and snipers; my drone I realized could gather so much information about the terrain, although of course you are still facing a lot of danger on the ground. 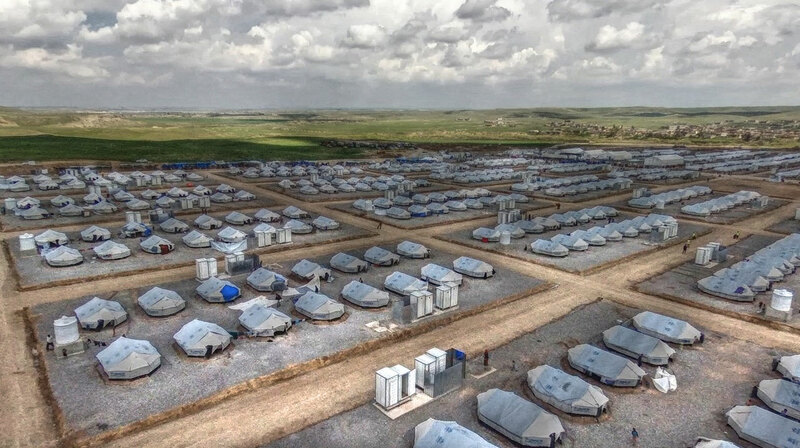 But the more work I did the more potential I started seeing drones could have in these environments, especially saving lives, doing food drops and working with NGO’s to survey refugee camps. I feel now the opportunities are limitless and go far beyond news gathering. 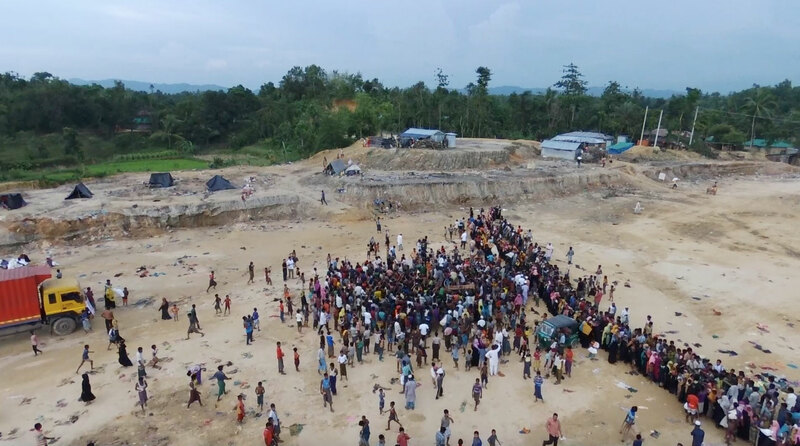 I recently got back from droning the Rohingya fleeing Myanmar into Bangladesh. The situation among the Rohingya in Bangladesh was often too difficult to cover with conventional news gathering methods because of a combination of the Monsoons and flooding and the violence and chaos of the masses of 100,000s refugees moving quickly into small areas. In this case I had used my drones to cover the extent of this tragedy more safely. I feel that drones open more possibilities to the photojournalist than any previous technology. Droning will create a revolution in how we gather data and learn about the world, especially I feel in observing patterns of migration, saving lives and delivering Aid to difficult places. 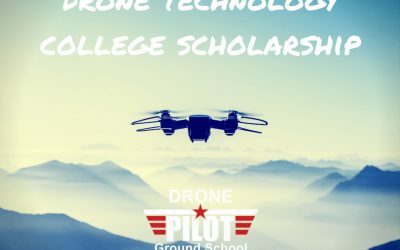 A very critical thing to think about while droning in conflict zones is that you need to be up to date on how that country allows you as a pilot to work, not all of these places have drone laws in place, but they will expect you to register or at least inform them of your equipment and what your plans are. I was stopped quite a lot when I first began droning in Iraq, and I was very glad I had all of my paper work in place. Remember that many of the drones you are taking in like the DJI 4 are drones the military may be using as well and also the “enemy” may be using them in a very horrific way. So that is why you have to work with the government especially in these hostile environments. Keep in-touch with the security forces on the ground as much as you can. I often stop by the police stations and also show my drones to the military person manning the check-points. Two things I liked using the Parrot over the DJI Professional on the frontline are that: Firstly, the Parrot is quieter and smaller, it does not attract as much attention but the camera is much more limited. Often, when I was filming with the DJI Pro, subjects on the ground stop and stare which you don’t want as a journalist. Second, the DJI Pro is more likely to “draw the attention” of local law enforcement. On several occasions I have had my DJI impounded and damaged, were as the Parrot is pretty much ignored by officials. There is always many difficult technical challenges in conflict zones like wires and cables everywhere. Many wires are often downed phone lines and electrical lines that are often in my flight path. So really, I often use my binoculars first to scope out areas because of course safety is first anywhere you are in the world. 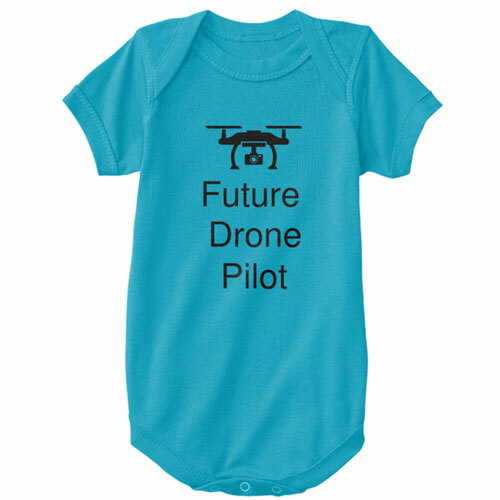 I am looking forward to new generation of drones like DJI Maverick Pro Platinum. For field photojournalism the ideal drone would be small and most critically less noisy than more traditional drones and fold up. 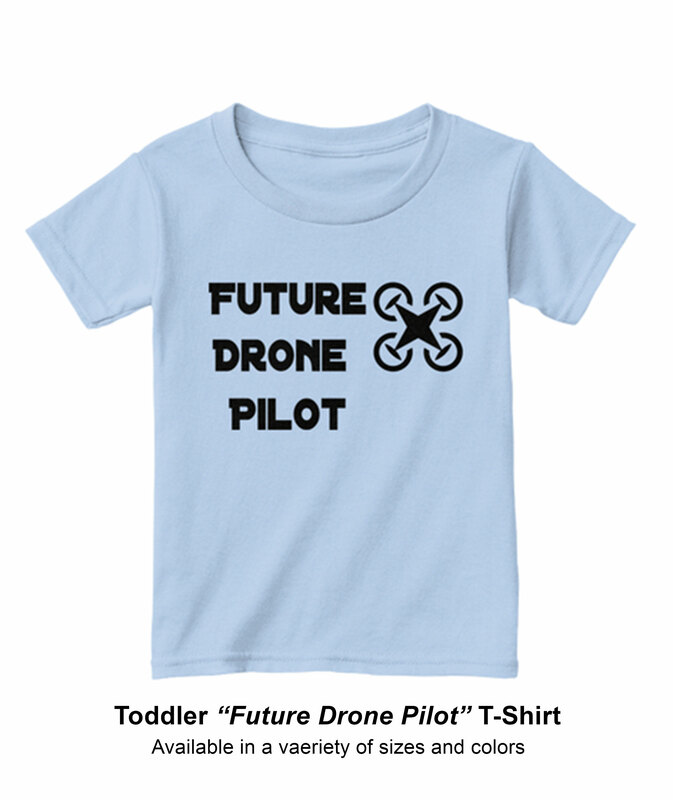 I am pushing the technology, looking for drones that combine the small size and relative quietness of a small drone with the image quality and camera control of the larger more professional drones. I am excited about drone technology and the impact we are already seeing within the news gathering industry by seeing a larger picture of the story happening on the ground. More important is that I hope the industry respects and fosters the contribution of women and minorities more on an equal basis. 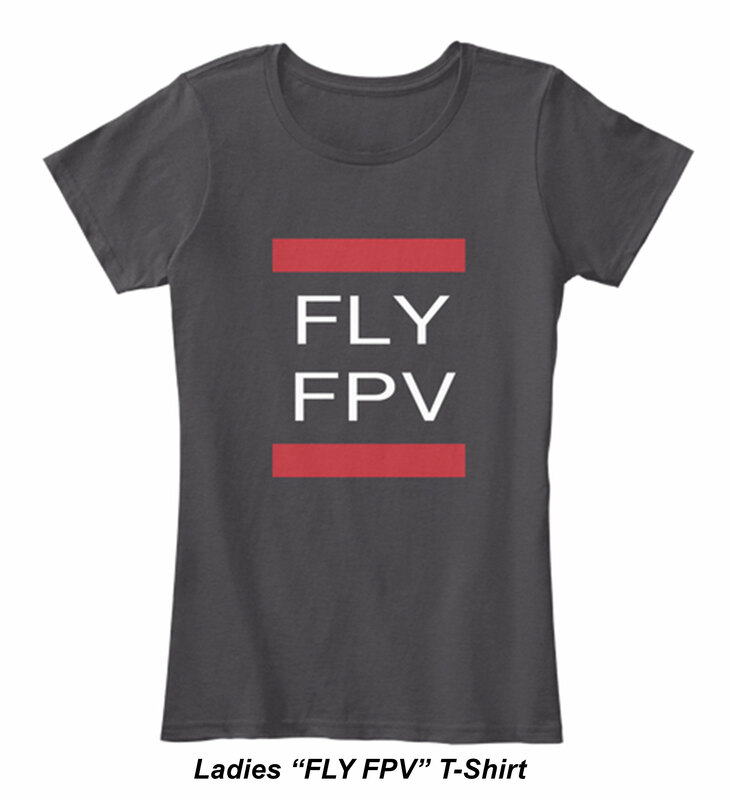 When I recently came back from droning the plight of the Rohingya population from Myanmar I still did not see any female drone pilots, I do hope the news industry begins to train a lot of female pilots. It is really so important that women become involved in this technology early on, unfortunately that has not always been the case when new technologies comes out. One main reason women should especially embrace droning is because so many of the victims of global warming, ethnic conflicts and warfare are women and children. So we want an inclusive technology that is open to the views and problems that women face during these life threatening situations. 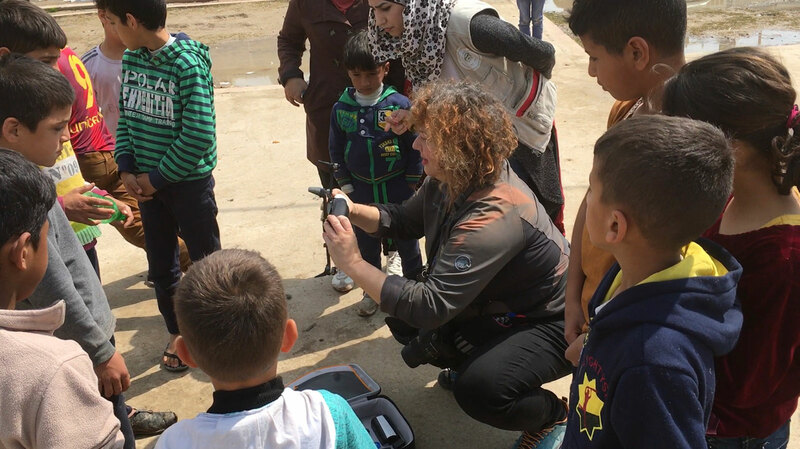 It would be wonderful to be part of a training program for local women to learn to drone in hostile environments so they can partner with NGO’s on the ground and help be part of the solutions. This article is very informative and provides useful information for anyone who is interested in working with drones in situations where conventional photography is too dangerous to obtain. Wow amazing! Love the photos in this article from drone footage! 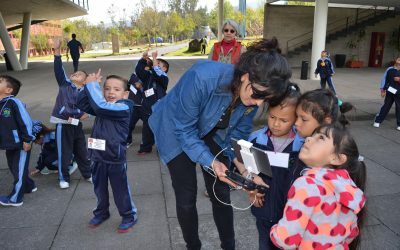 Gail Orenstein’s drone work is incredible not to mention how she’s instructing children on how to navigate drones! Beautiful work! Great article! Fascinating. I had no idea the hidden, and not so hidden, dangers associated with droning. 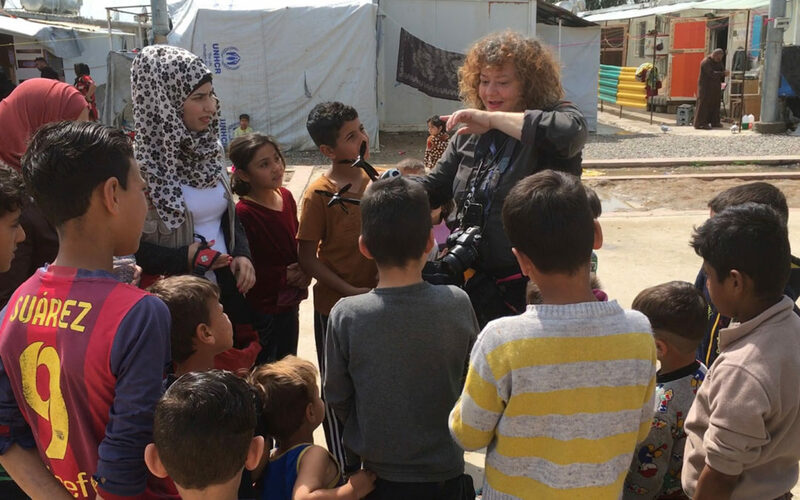 Gail is a guiding force in the world of photojournalism. what you’re doing is fantastic! you’re braver than most realize. the footage changes our perceptions immeasurably. stay safe! 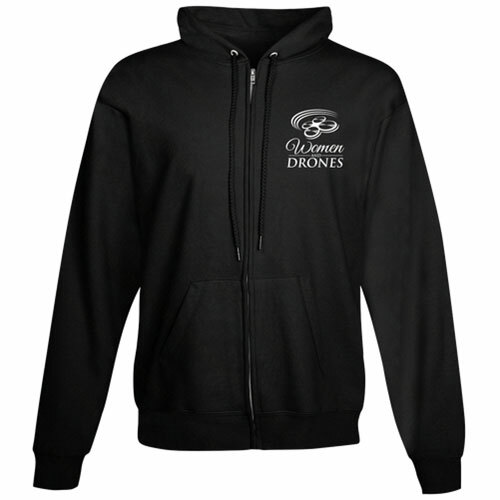 drone on! So fascinating to see how technologyis changing so quickly. Gail is giving us a perspective that only a few years ago was not available. Such important and amazing work by Gail Orenstein. The more documentation we have of war and displacement, the more pressure we can put on governments. We also need more women in the field, and Gail leads the way. This is a truly fascinating interview! I am very interested in this area of droning and it is so wonderful to see a female involved so early on. 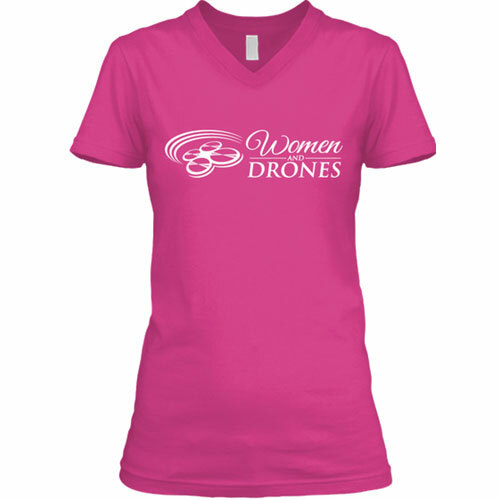 I see more and more news drone footage on TV and on the internet and I am glad that Women and Drones introduced Gail’s work. She is one of the women really leading the way in this area. Great to see a strong female voice in this work. The changes happening to humanity right now tend to harm women more than men, while the advantages of new technology tend to benefit men over women. There is a real risk that IoT will just make that worse, extending male views and male assumptions into everything gadget and device around us. It is critical that people make a world that includes strong female voices like this. Such captivating photos, she really is able to get such a unique perspective. 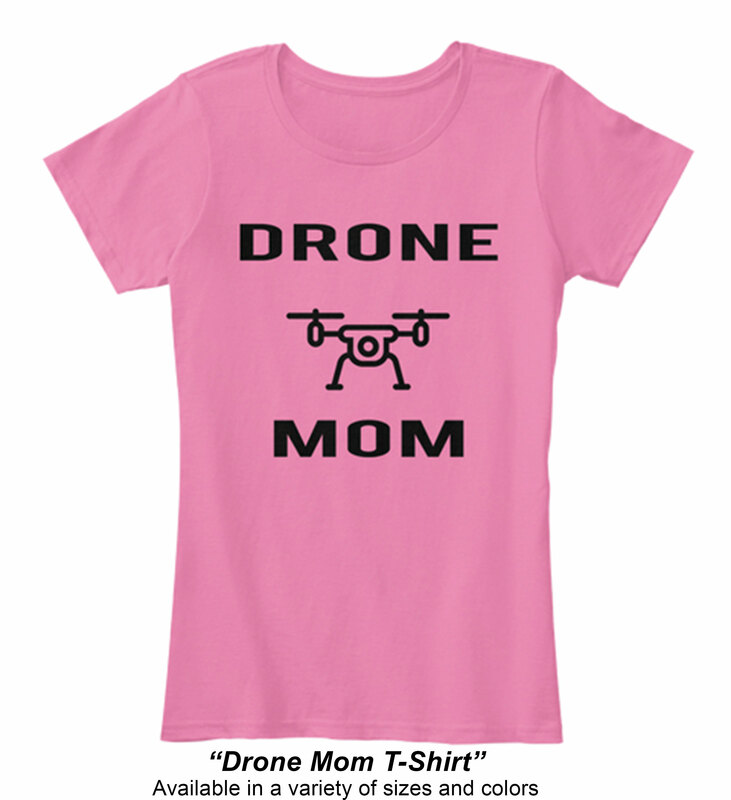 Gail is a pioneer in her use of drones to educate and inform the public. As an educator, I find her work with children inspiring! I know her work will be a major game changer for bringing news to the world. I think this is very inspirational to see drones being used this way, we will get to see more of the news story. I hope that women get involved early in this industry. I work in computers and I do not have many female colleagues. 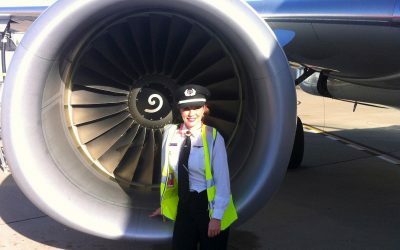 Nice to see a female leading the way on this! Good article.